I'll make a hairy sacrifice! A powerful way to raise awareness is by shaving your head. But if you’re not ready to go the whole way, you can also get a new ‘do’, dye your hair, wax your legs or chop off your ponytail. Whatever you decide, it’s a courageous act that will inspire your friends to support you. Shaving your head is a great way to show people that you’re committed to creating a cancer free future, and you’ll save on shampoo. You can auction off sections of your hair, let your highest sponsor decide what type of shave it will be (Mohawk, lightning bolt, stripes?) 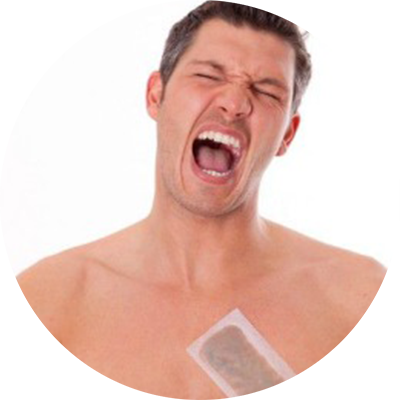 or even let your sponsors wield the clippers. And if you’re not so hairy on top, you could also shave your beard or moustache. Parand shaved her head to honour her friend Hossein, who she lost to cancer and raised $3,600. No pain, no gain. Wax your legs, chest or commit to a full body wax. Your friends will love seeing you cringe and you can even sell them the opportunity to rip strips off specific sections. How’s that for a great incentive to donate? You could also host a public wax-off at work and auction off the privilege of ripping off a strip! Dye your hair, beard or moustache and show everyone that you’re committed to freeing the future from cancer. The crazier the colour, the better. 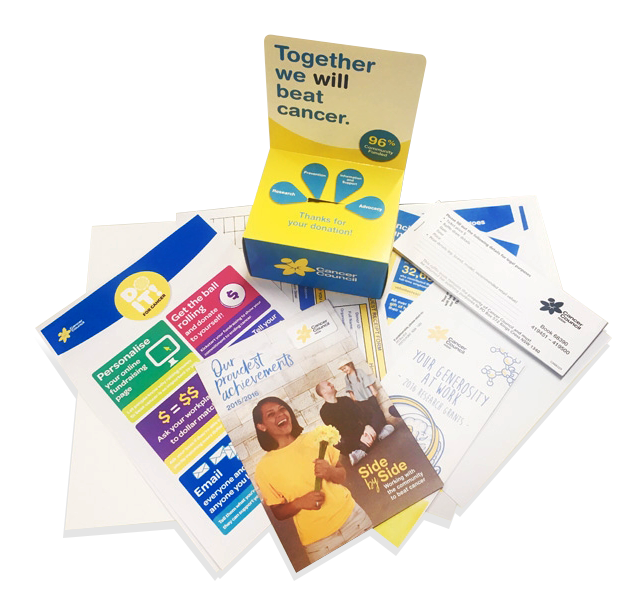 You could even auction off the right to choose the colour, or give that honour to the highest donor. 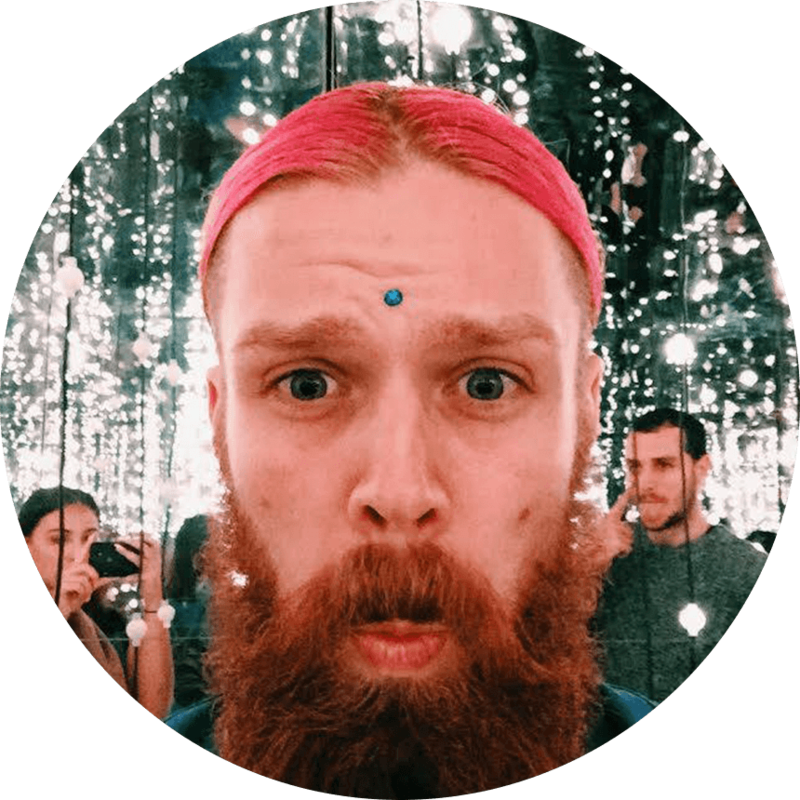 Brogan chopped off his man-bun and dyed his hair pink for his mum, who was diagnosed with breast cancer. He raised $3,000! After Sophie’s grandfather passed away from lung cancer when she was 12, she made it her personal pledge to honour him. She told us: "I have always thought about what it would be like if he was still around. Grandpa missed out on seeing me graduate from primary school, which made me really sad." 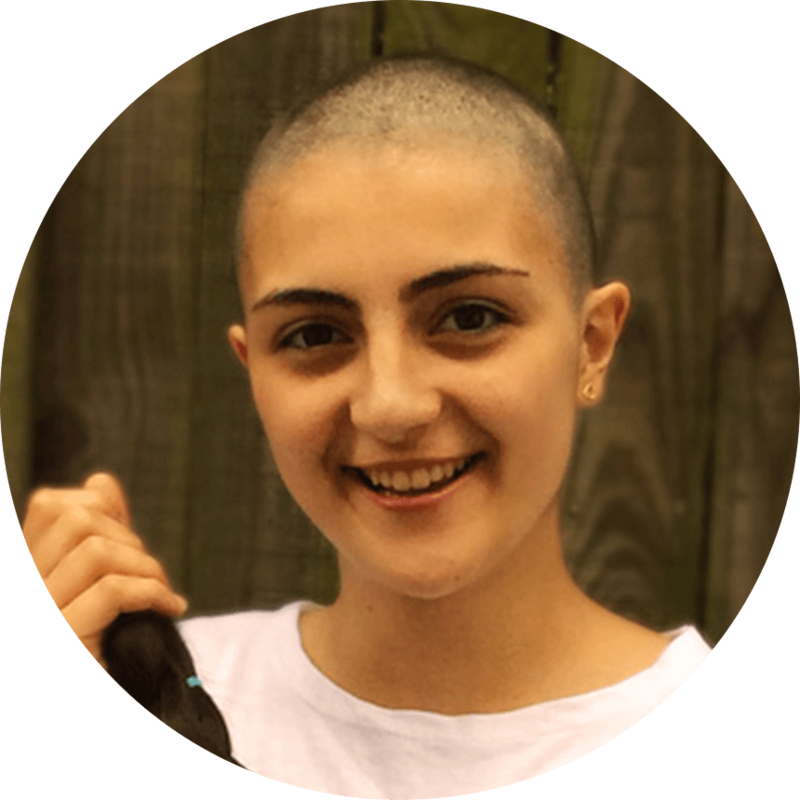 Sophie pledged to shave her hair "to find cures for those suffering so that other families can spend more time with the people they love." 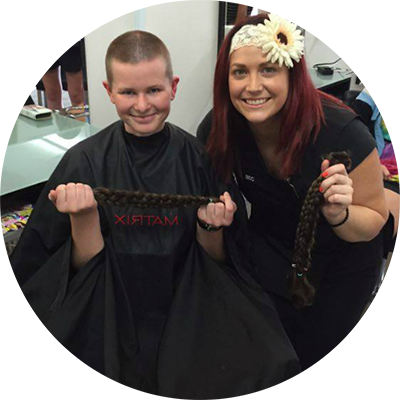 Sophie asked her friends to sponsor her shave through her fundraising page, and she raised an incredible $5,000.